Sometimes, it’s easy to get bogged down this time of year, especially if you’ve had to recently deal with anything like we have such as deaths of close family members and of pets, or having dealt with thieves stealing your Christmas decorations off of your lawn! However, in spite of all of that, I am going to choose to dwell on the good this season has to offer. I thought some of you may need a few photographical pick-me-ups as well, maybe you just need your inspiration sparked or your interest piqued. So, here are a few festive photos as of recently. We’ve been busy making a few fiber goodies. And, I spent a weekend with my family in one of my favorite places, Prescott, dubbed “Arizona’s Christmas Town,” and for good reason. We saw dozens of the most intricate gingerbread houses. We went to the town square for the Christmas parade where my kids waved to everyone and made new friends. We participated in the lighting of the Courthouse where they read the story of Jesus’ birth and we all sang Christmas carols and ate too many sweets. A little reindeer sat outside a local bakery and sang about the coffee, cookies, and hot chocolate inside. Every corner was decked-out. Everyone was jolly. It was perfect. So, just dwell on the good, share it with others, and just look to all the joyous moments to be found this season, no matter how small they may seem. 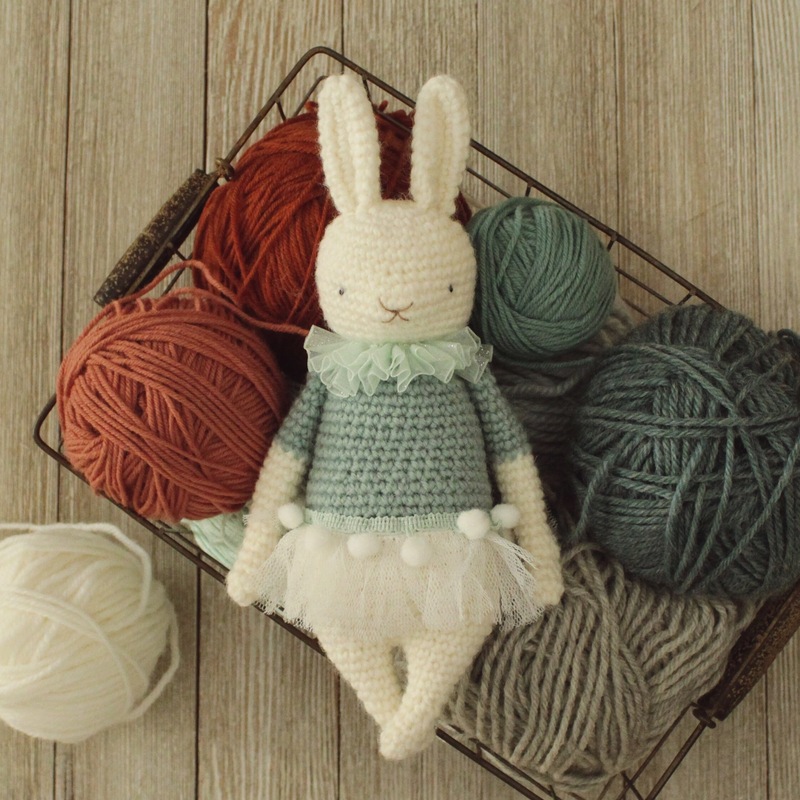 Second announcement: We have a new pattern available! It is for this adorable, unusual bear–this bear was crocheted from 100% wool, then shrunken for a fuzzier/denser fur! 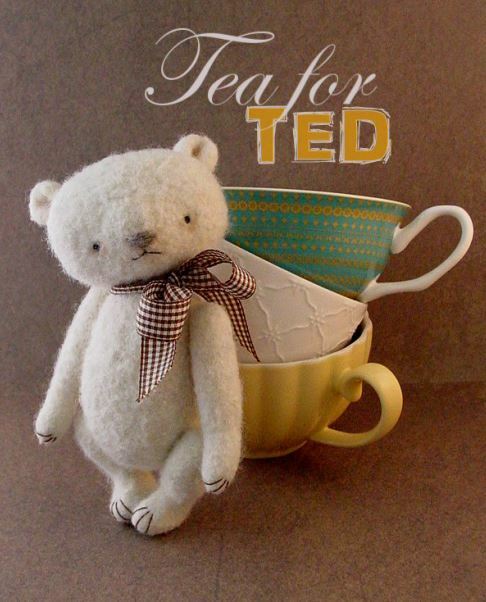 It is called “Tea for Ted,” and the finished bear looks perfectly poised inside a tea cup. 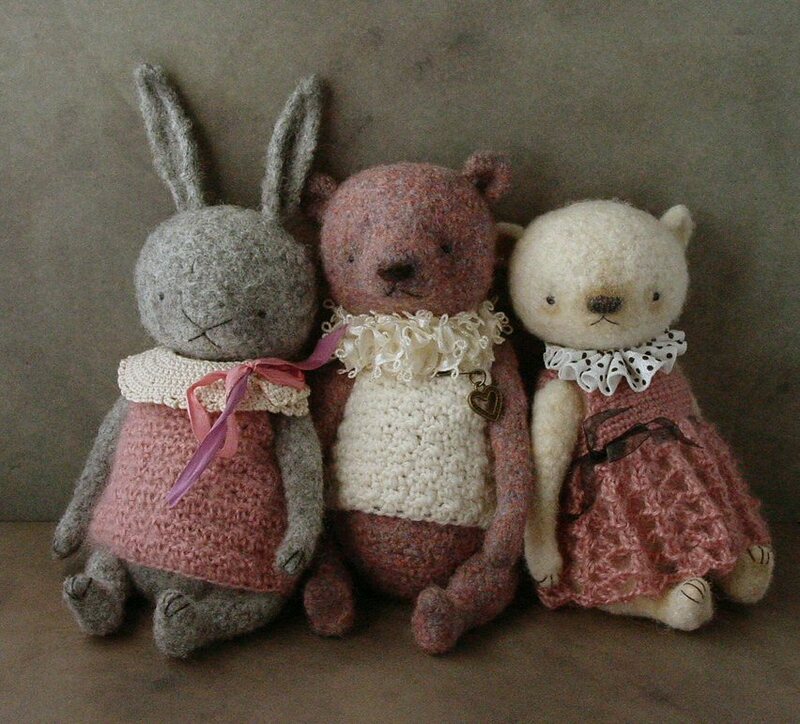 This pattern gives the instructions on crocheting the bear, then on how to felt it (if desired). We’ve also made a few additions to our website, if you’d like to have a look! 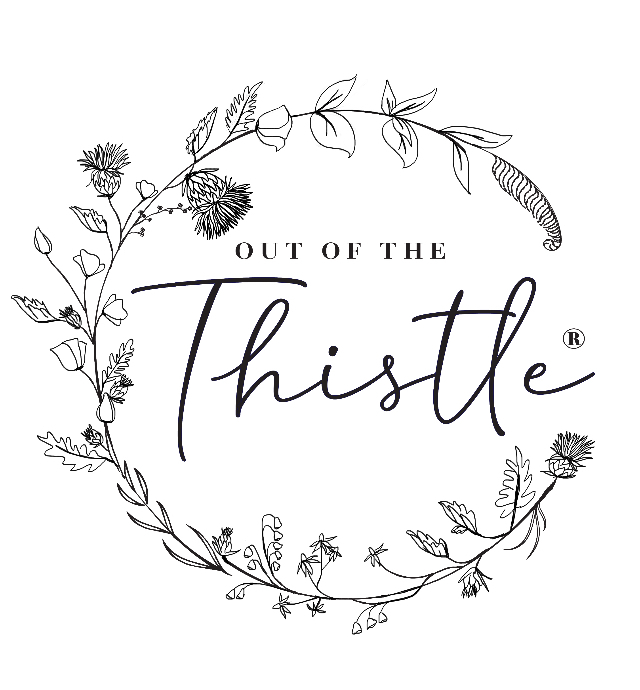 Signed, the Out of the Thistle® Team. Have you ever had one of those weeks? … and you’re cursing your ambition and praying for sanity. And you’re thinking that working in customer service at the bank doesn’t seem so bad now. That maybe, handling dental insurance claims was just a walk in the park. 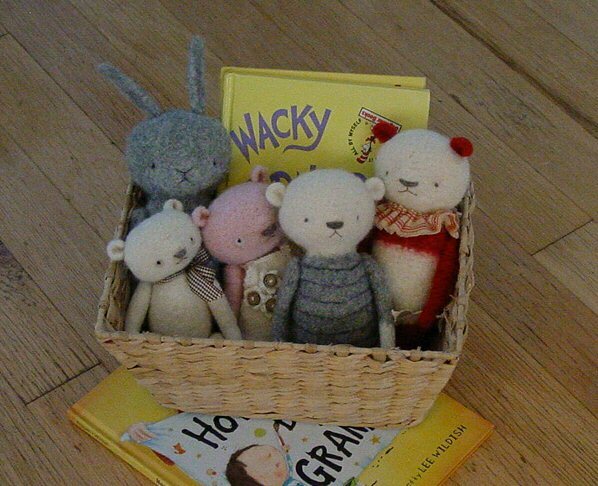 And when you pull it together after going through the seven stages of grief with your tiny knitted dolls, you begin to amputate those limbs and get back to work. Because, it’s what you truly love to do. Like many of you, we have been enjoying being outdoors in the warm sunshine. In the (less) amount of time we’ve spent indoors, we have continued to keep our creating hands busy. We’ve had inquiries as to when we are going to be offering some new items, so we are here to announce to everyone that our target date for launching the new website will be July 1st! Mark your calendar! 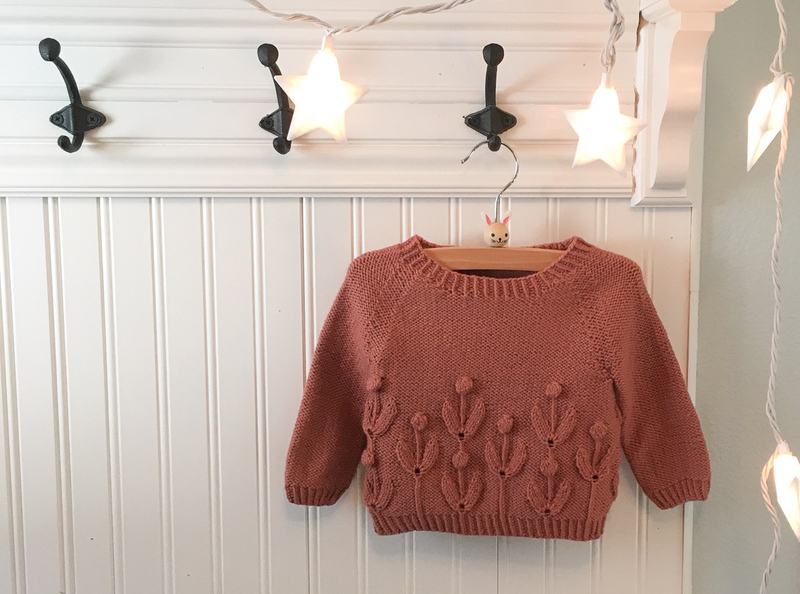 In the meantime, here’s a couple of items you can keep an eye out for ahead of time–created by the hands of Sue Aucoin! And be sure to check back soon for some fun blog posts as well! Are you worried about things that go bump in the night? It may just be a hungry bear, looking for a midnight snack. 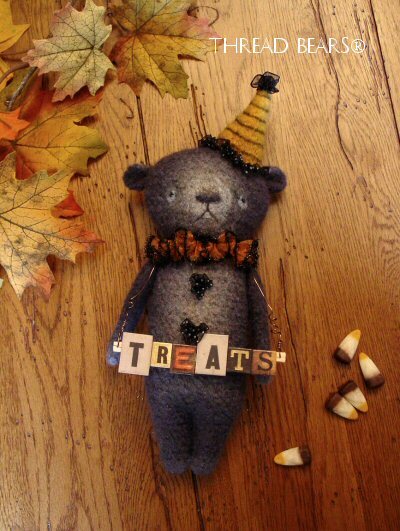 This hungry bear prefers treats on Halloween and shows it. 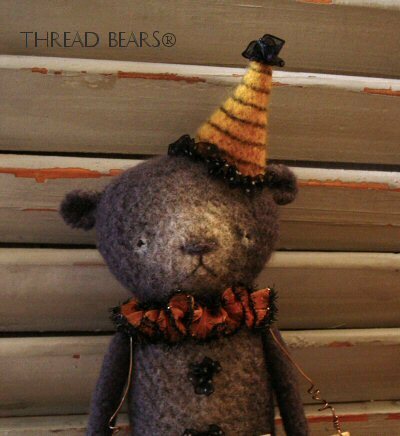 This vintage-style, one-of-a-kind bear is 8 1/2″ tall (10 1/2″ including his hat). 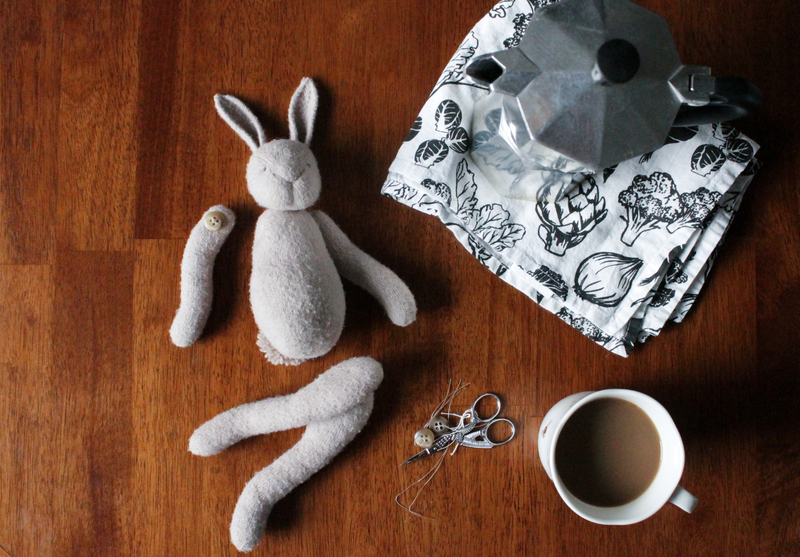 His body is sewn in a stationary position — he is perfect to hang anywhere or tuck away in a basket. I hand crocheted him out of wool yarn and then, put through a washing process in order to shrink, felt/full him. He was also hand-dyed to aged/ faded perfection. His face is hand embroidered. He wears his circus hat and he is also dressed in a variety of ribbons. He brings with him his “TREATS” sign. 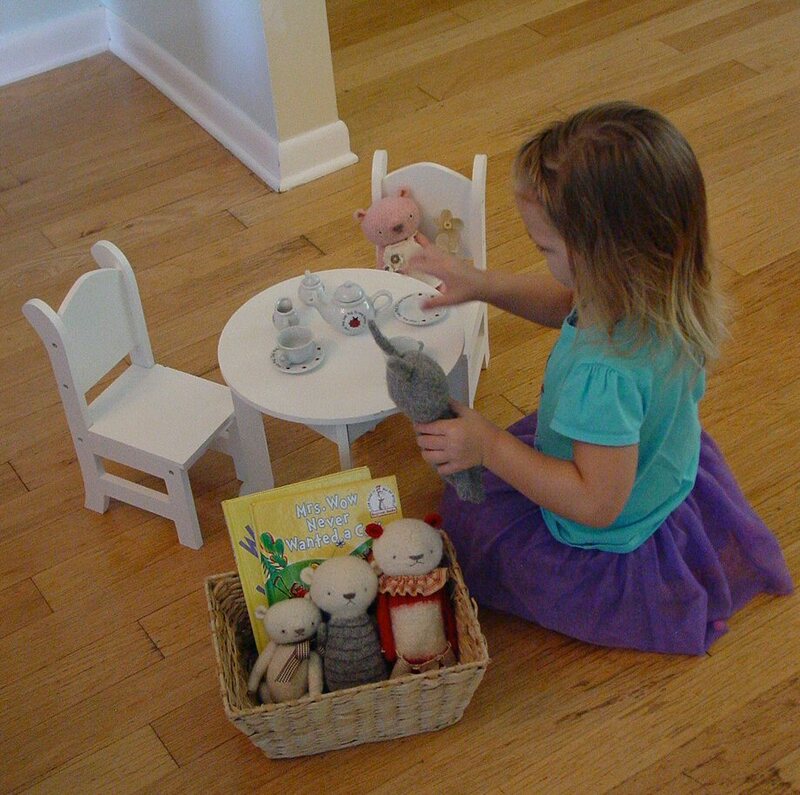 This PRiM TeD comes tagged and signed by me, Sue Aucoin at Thread Bears®. You may view his auction here. Don’t miss a chance to bid on my newest creation! 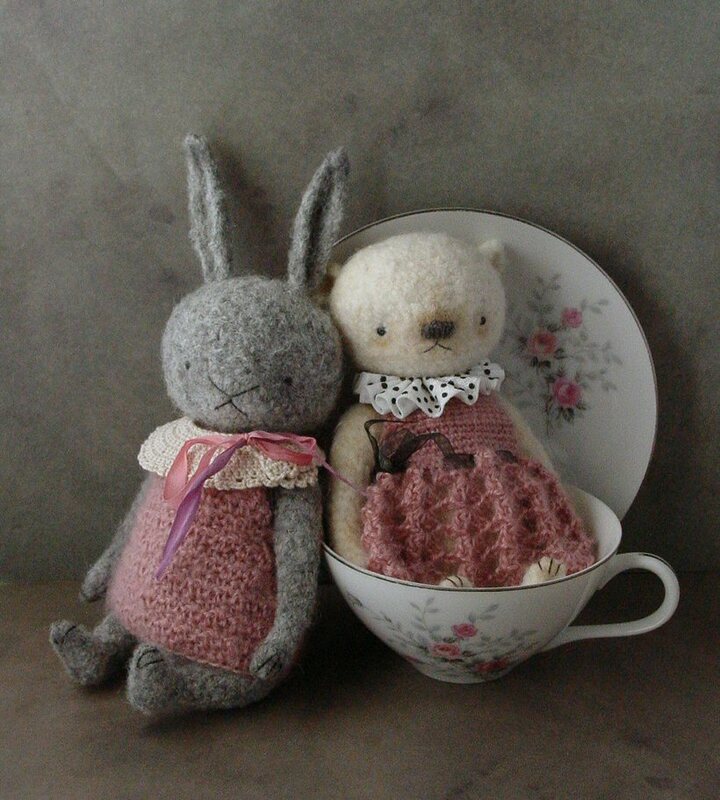 He is another one of my crocheted then fulled (or felted) bears. This large, fuzzy fella would be a perfect addition to any home décor because of his Large stance… well, large in terms of little bears! 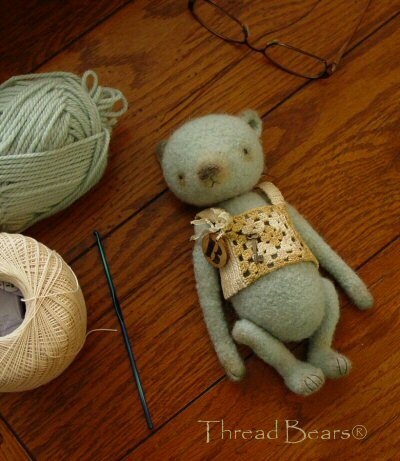 Blue Bear is a perfect size to display (8” tall) and he’s fully thread jointed. His face and claws are embroidered. He is slightly weighted with glass beads. A light shading gives him an aged appearance. To give him an antique look, I made him a granny square vest, crocheted from thread, then stained. He wears his favorite key and tag on his front. I hand crocheted him out of wool yarn and then put him through a washing process in order to felt/full his body for a more solid finish. This process takes time however, I love the finish results! You can click on any image to see his full listing. Thanks for looking at my newest PRim TeD! !